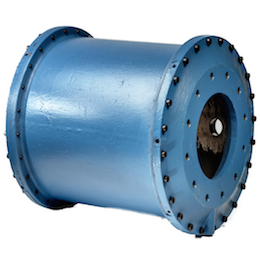 Protect your investment by guaranteeing system performance. What makes our solution different? 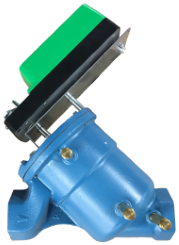 As an industry pioneer, Flow Control Industries was the first to create the patented design, development and application of pressure independent control valves with the DeltaPValve®. 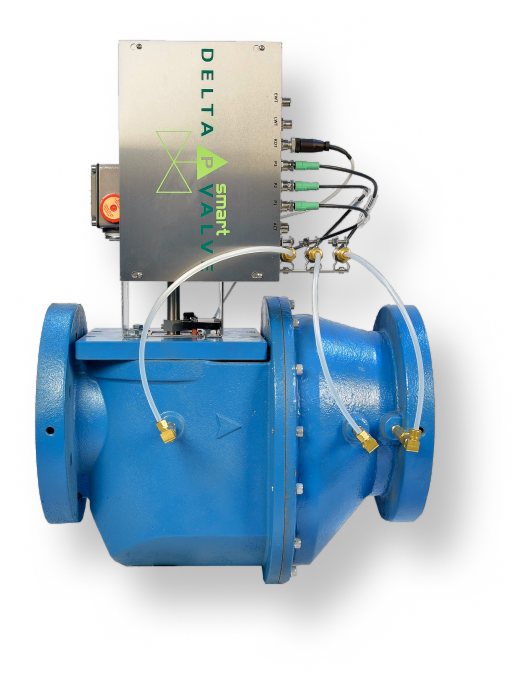 Built on this foundation, the DeltaP SmartValve combines the unparalleled precision control of the DeltaPValve® with advanced instrumentation for accurate data reporting and troubleshooting capability – all in an accessible format for easy integration. 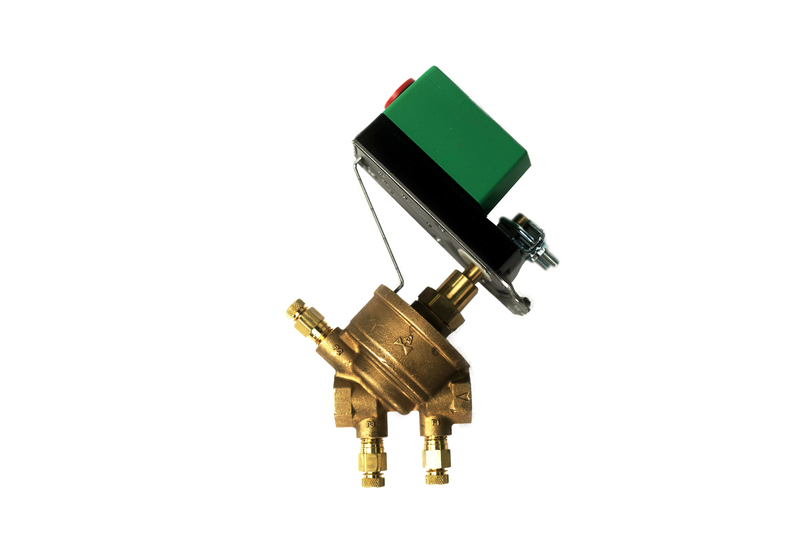 Properly applied DeltaPValves reduce energy consumption in HVAC systems by 20-40%. 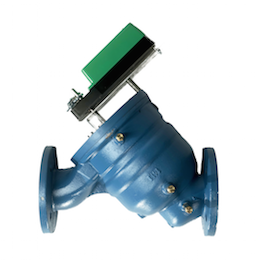 By maximizing existing infrastructure, customers recover wasted capacity – deferring millions of dollars in capital investment. 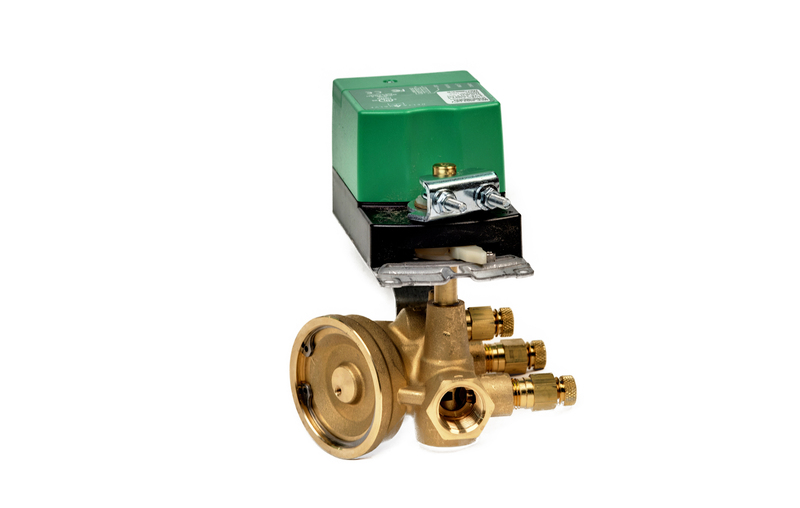 Our 10-year warranty is at least twice as long as any of our competitors. 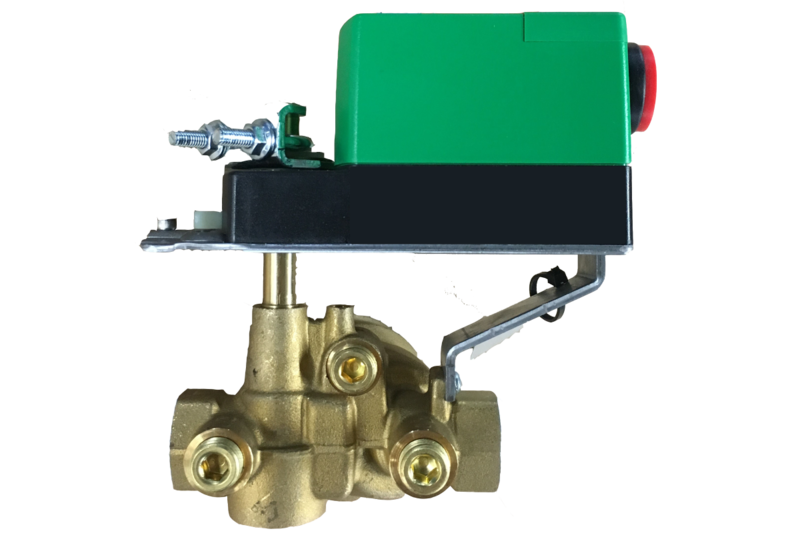 The DeltaPValve is the only control valve with 3 P/T ports, which are vital to confirm system pressures, pressure independent operation, and shutoff. 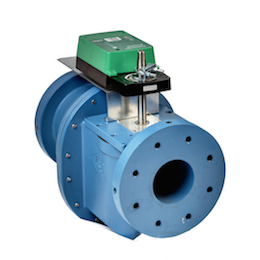 We offer the largest differential pressure operating range (5-70 PSID or 10-90 PSID) to simplify selection and ensure stable operation. 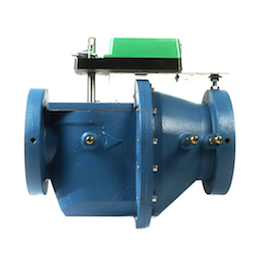 Our valves are individually built and tested in Woodinville, WA, USA to ensure product quality and reliability and meet ARRA and Buy American requirements. 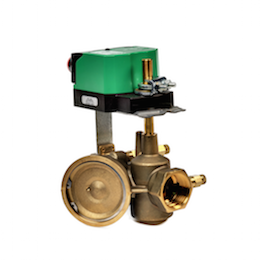 100:1 turndown enables control of flow throughout the full range of the valve. 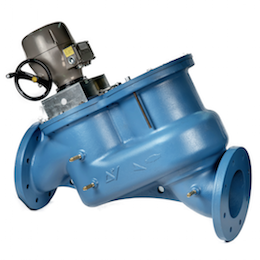 We are the only valve manufacturers to offer a delta T guarantee. © 2009 - 2016. Flow Control Industries, Inc. All Rights Reserved.